There's no shortage of post-apocalyptic shooters these days, but Rage 2 is hoping to differentiate itself with fast gameplay and a unique style. 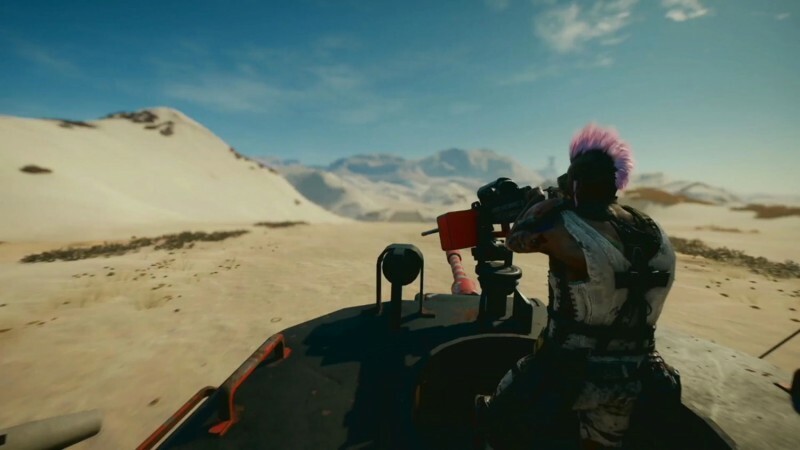 We get to see good examples of both of those in the latest gameplay footage from the game, showing the player taking down a Goon outpost and then engaging in a car chase. You can see a lot of your potential arsenal in this video, from superhero pose ground hits to classic assault rifles to rocket launchers drone-like vehicles that hover above the ground. As this is official footage, the player obviously has a lot of experience with the game, so hopefully you can start playing this stylishly after just a little while with the game. Rage 2 releases on PlayStation 4, Xbox One, and PC on May 14.